Ed DeVlaeminck, Owner/Founder & President. Ed has been in the trade since 1986 and founded Devco Mechanical in 1993. Along with his Journeyman Plumber License, Ed is also Fire Sprinkler Certified, Med Gas Certified and has his Aquatherm Installer Certificate. 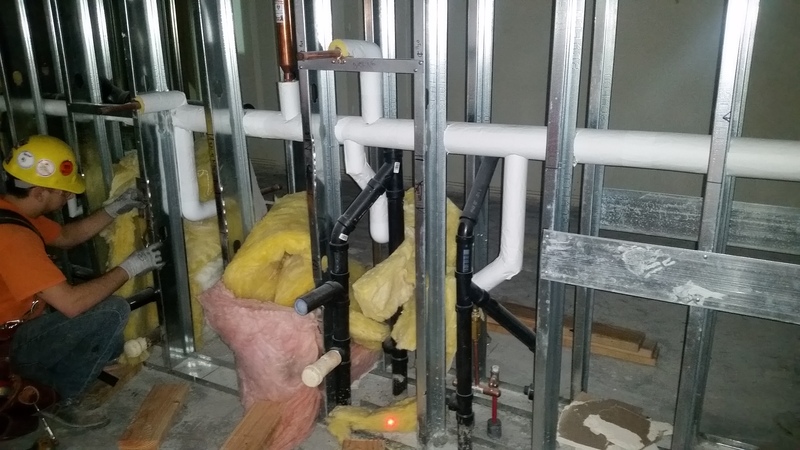 You can often find Ed working alongside the guys in the field supporting their growth in the plumbing industry. Jessica DeVlaeminck, Owner/Vice-President/Controller. Jessica has been employed at Devco since 1999, when she and Ed married. During her tenure at Devco, Jessica has done it all. Currently, she oversees all Accounting processes and manages the large contract billing. 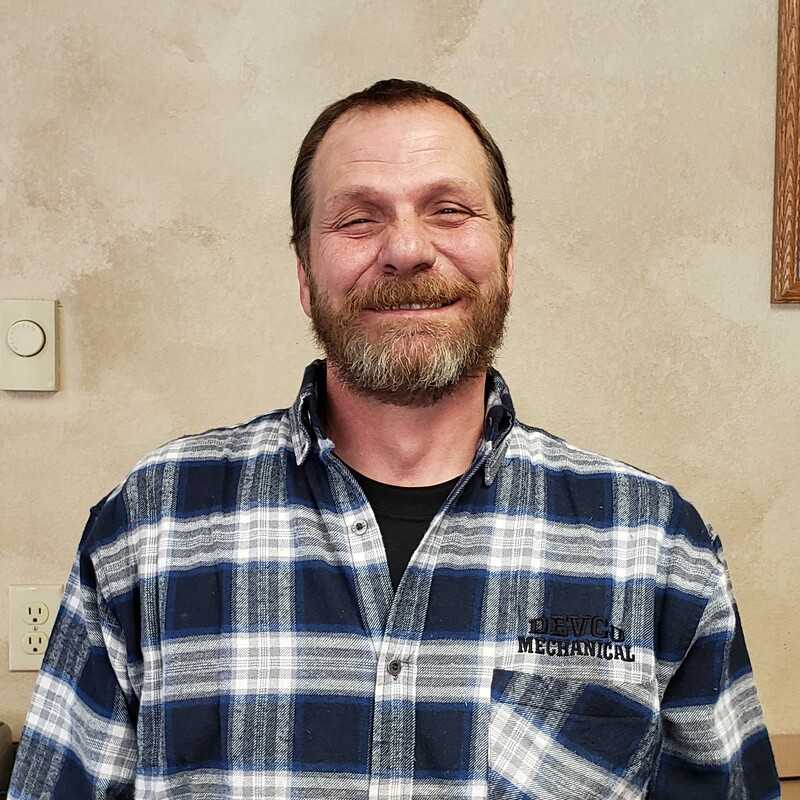 Todd Bradford, Estimator/Project Manager/Journeyman Plumber. 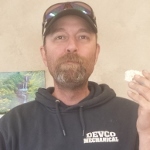 Todd has been working in the trade since 1994 when he started working at Devco. 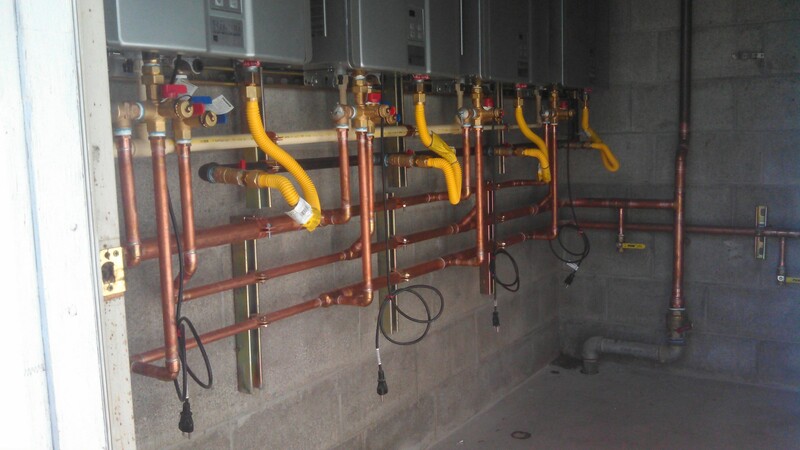 Along with his Journeyman Plumber License, he is also Fire Sprinkler Certified, Med Gas Certified and has his Aquatherm Installer Certificate. Jason Turner, Foreman/Journeyman Plumber. 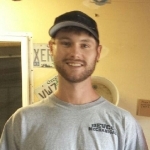 Jason has been in the trade since 1997 and has been employed with Devco from the start. 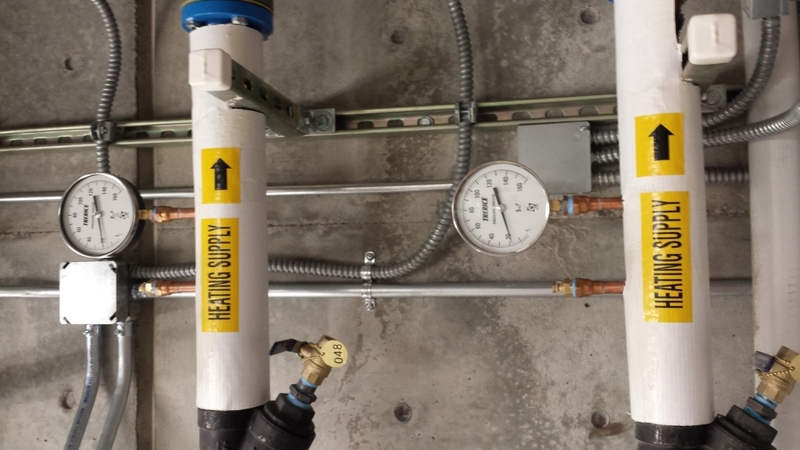 Along with his Journeyman Plumber License, he is also Fire Sprinkler Certified and has his Aquatherm Installer Certificate. 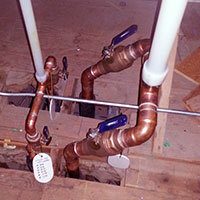 Michael Carder, Journeyman Plumber/Service Plumber. 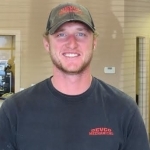 Mike has been in the trade since he began his employment at Devco in 2005. Along with his Journeyman Plumber License, he also has his Backflow Testing Certificate and his Aquatherm Installer Certificate. 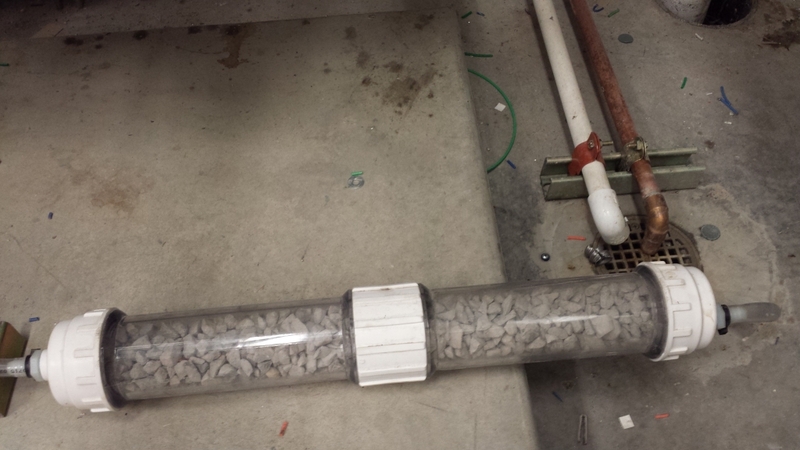 Eric Hansen, Journeyman Plumber. 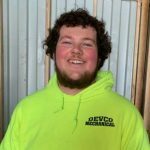 Eric has been in the trade since 2006 and has gained all of his work experience at Devco. 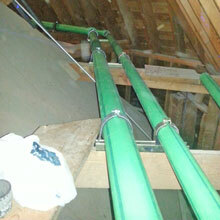 Along with his Journeyman Plumber License, he has his Aquatherm Installer Certificate. Austin Holland, Apprentice Plumber. 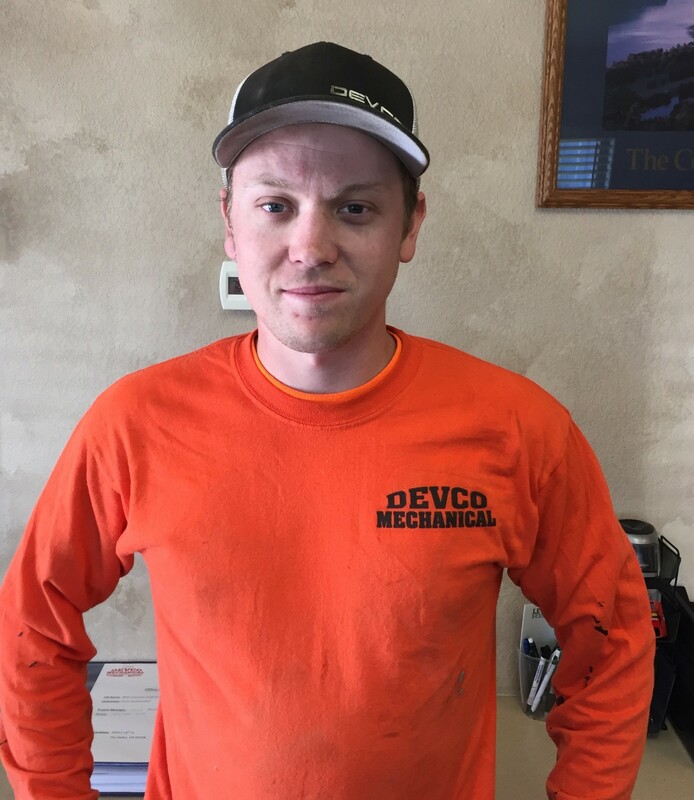 Austin has been in the trade and employed by Devco since 2010. Along with his Apprenticeship Plumber Training Card, he has his Aquatherm Installer Certificate. Andres Alvarez, Laborer. Andres joined our team in November of 2014. 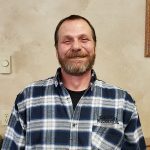 He has worked in construction most of his life but is now looking for a future specifically in the plumbing field. 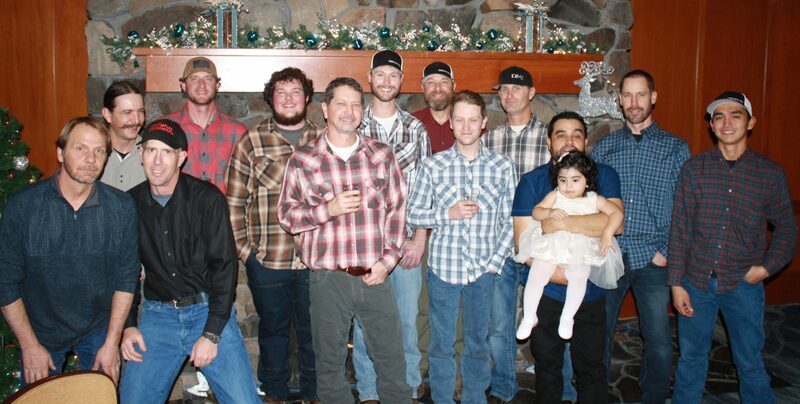 Monty Olson, Journeyman Plumber. Monty has been in the industry since 1998. 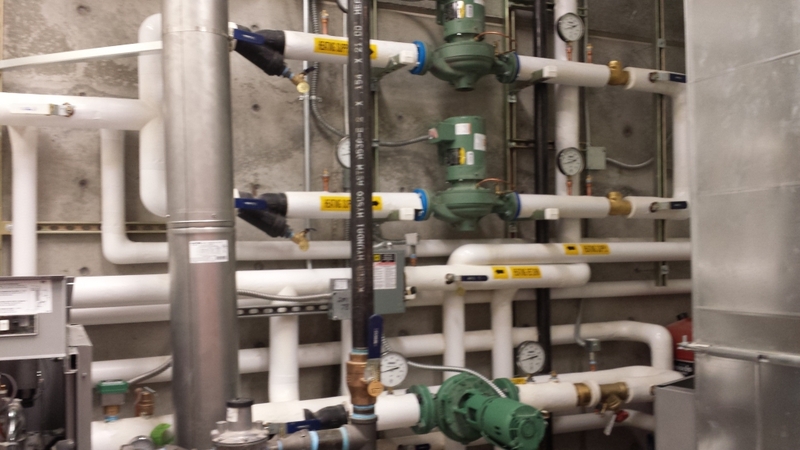 He has worked for Devco on and off in the past as a contract plumber when the company needed extra help. He permanently joined the Devco team in June 2015. Alex DeVlaeminck, Apprentice Plumber. Alex was practically born into the industry as he was 3 years old when his dad, Ed, founded Devco. 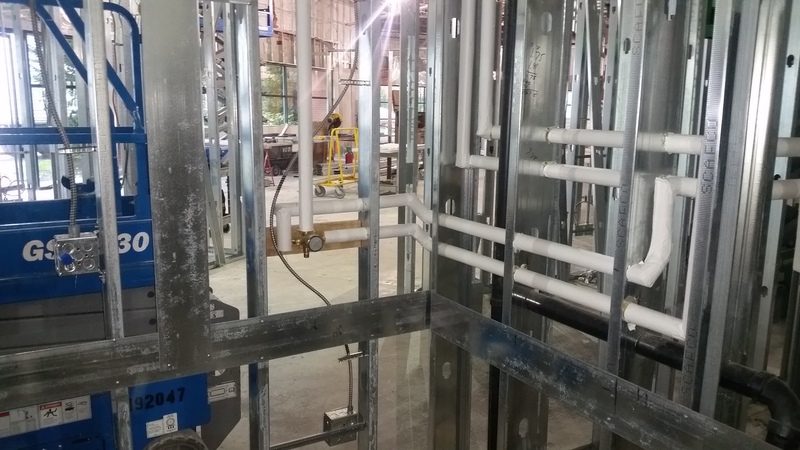 He has spent years working at other plumbing shops in the area as well as at Devco. 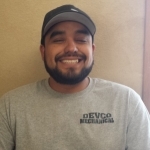 Alex has been full time with Devco since 2015. Along with his Apprenticeship Plumber Training Card, he has his Aquatherm Installer Certificate. Kurt Nuevo, Apprentice Plumber. 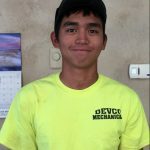 Kurt started working with Devco in June of 2016 just after graduating from high school. 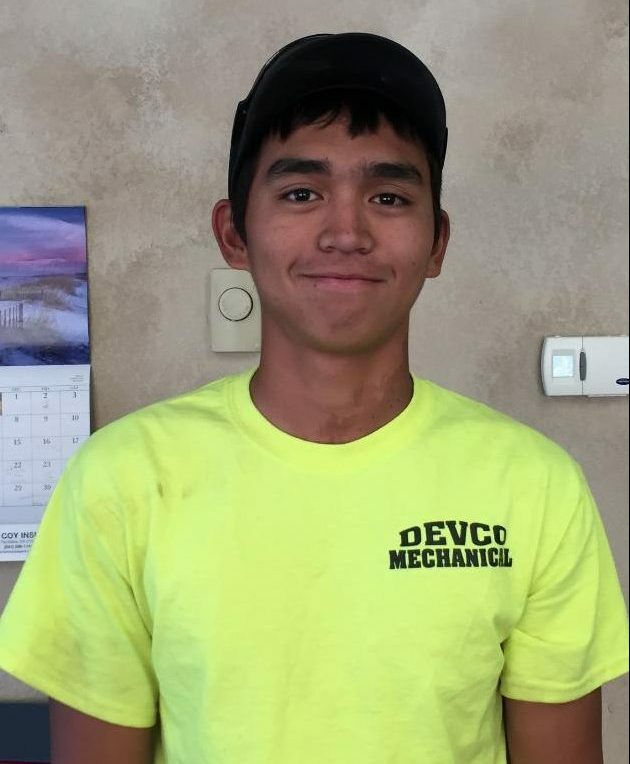 He started as a Laborer and has now joined the Plumbing Apprenticeship Program and is working towards his Journeyman’s License. Hilary Leaver, Office Manager. Hilary joined the Devco team in May of 2017 when she relocated from Central Oregon. 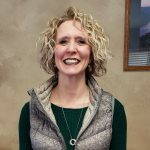 Her main duties include scheduling and billing for all service calls, billing for small contracts along with any number of other duties that are required to make Devco operate as a well-oiled machine. Walker Gardipee, Laborer. 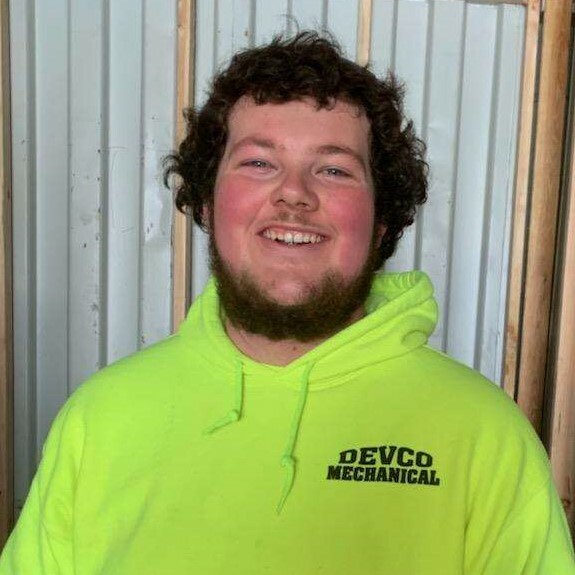 Walker has been working with the Devco team since July of 2017. He is currently learning the industry ropes from our experienced Journeymen and Apprentices and has set his sights on applying for Apprenticeship when he feels ready to take the next step. Pamela Jensen, Project Manager Assistant/Project AP Clerk. Pamela joined our team near the end of 2018 coming from 13 years in the Heavy Civil Construction Industry. She supports Todd Bradford in all his duties including working on proposals, change orders, permits, etc. 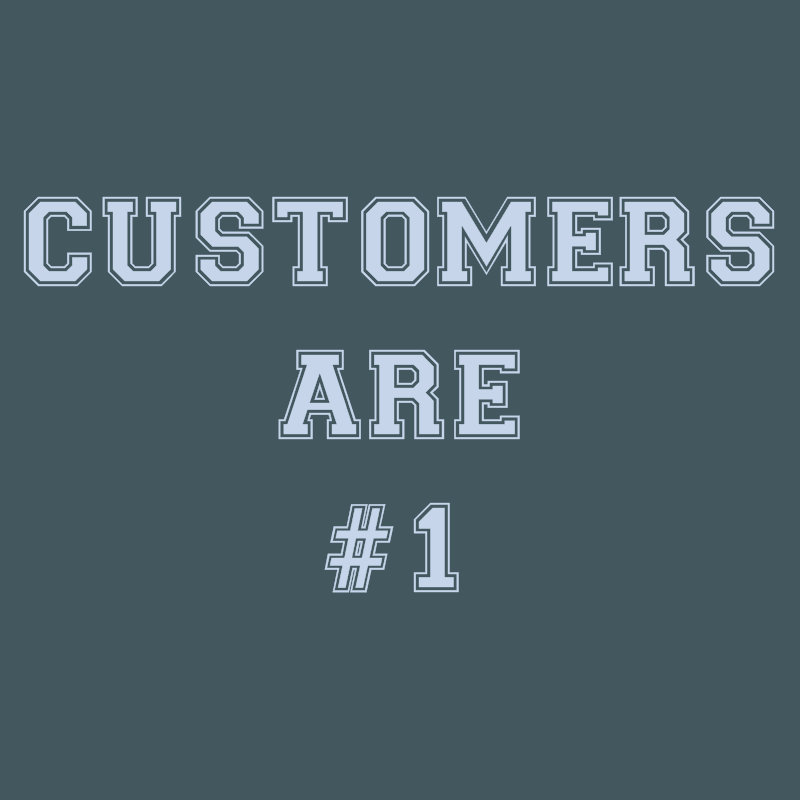 as well as ordering inspections for our team in the field.